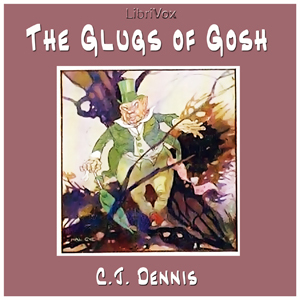 First published in 1917, The Glugs of Gosh satirizes Australian life at the start of the twentieth century - but the absurdities it catalogs seem just as prevalent at the start of the twenty-first. The foolishness of kings, the arrogance of the elite, the gullibility of crowds, the pride of the self-righteous, the unthinking following of tradition - all find themselves the targets of C. J. Dennis' biting wit. (Summary by Chris Goringe).